Estonia, Latvia and Lithuania – commonly referred to at The Baltics - boast some of the best preserved medieval Old Towns anywhere in Europe. 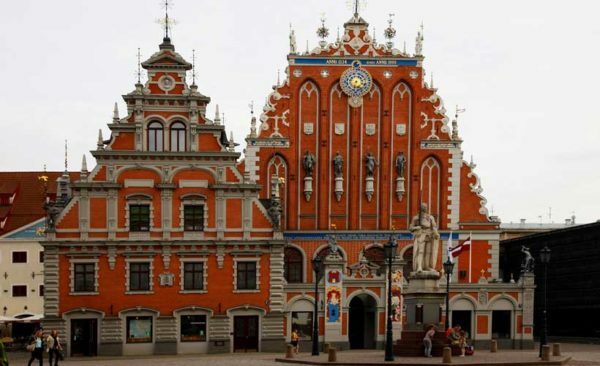 from the Hanseatic Tallinn to the Jugendstil Riga to the baroque Vilnius. Pixie hat-like red roofs top most houses. Massive soaring spires of castles and cathedrals, and domed cupolas of churches dominate the city skylines. 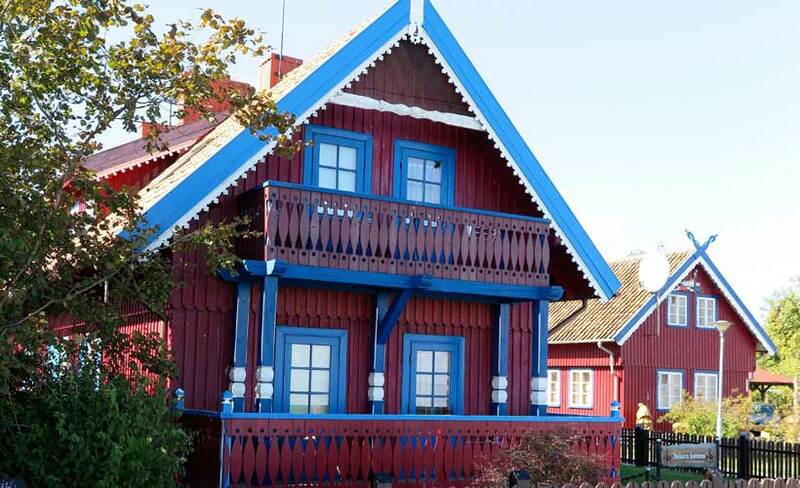 On occasions, you may feel like you are in a living fairy tale. Yet for all the similarities up close, each country is distinctly different in culture, mood, style, and architecture; steeped in history, yet thoroughly progressive. Estonia’s settlement dates back to 9000 BC and the successive Viking, Swede, Russian, and German occupation has resulted in a truly cosmopolitan nation. 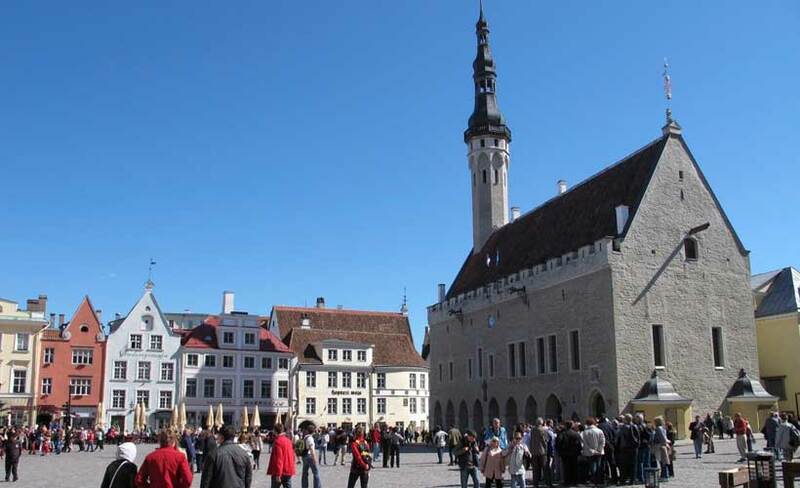 In Tallinn, luxury European cars pull over to make way for horse drawn carts. Cyber cafes neighbour medieval churches. Stall keepers in old-fashioned regalia queue up at ATM machines. 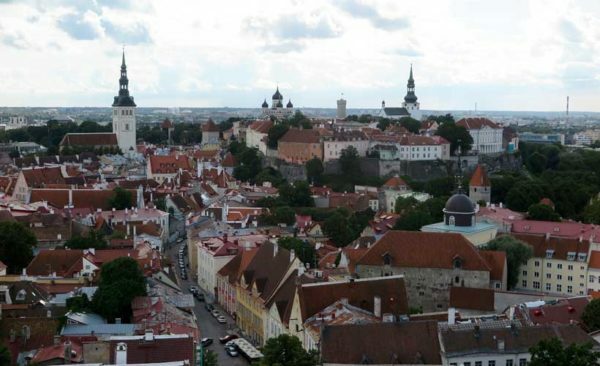 Skype was invented here and Estonians have one of the highest rates of e-banking in the world. Throughout the streets, musicians play flutes or accordions, with tunes like Somewhere My Love from Dr Zhivago adding a wistful touch. Estonians need no encouragement to sing, and 20,000-strong choirs are sometimes massed for their music festivals. Museums and art galleries aplenty talk of their cultural pursuits, while outdoors they love sailing and nature. Compact Latvia is all about the slow life, rich in UNESCO world heritage listed sites and boasting 500 km of sandy beaches on the Baltic Sea. Sparsely populated, half of its territory is forested, enabling abundant eco tourism opportunities, be it a walk in the pristine woods, bird-watching or even hunting. For over 800 years, its capital Riga has been a trading hub, with architectural traditions since 1201 still visible, including one of the largest collections of Art Nouveau buildings. 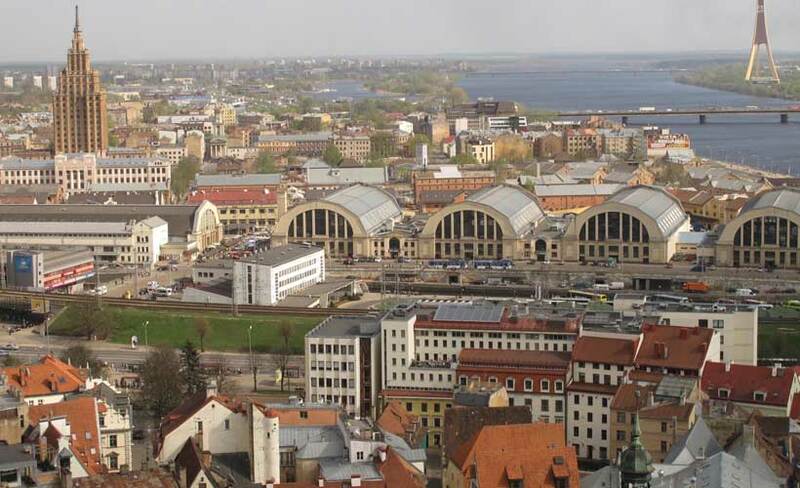 Riga lays claim to being where the first ever Christmas tree was decorated, in 1510, and ancient folk traditions and song and dance festivals are a big part of life. 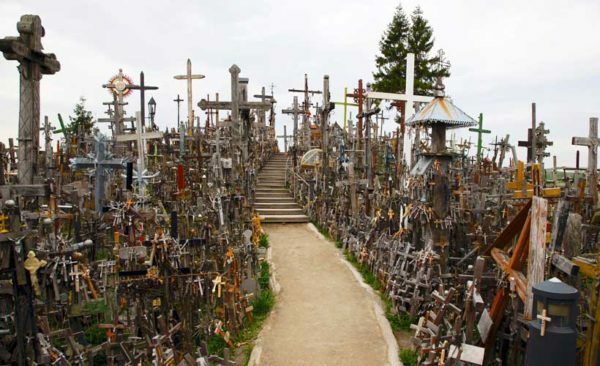 Which brings us to Lithuania, scene of the ‘Singing Revolution’. The country is full of choirs, symphonic, and chamber orchestras. Lively cultural events take place all year round, but the magical Midsummer Night urges all to take part in pagan rituals of singing and dancing around bonfires, casting spells. Dense pine forests and meandering rivers and lakes make it peaceful and inspiring. Its 35 national and regional parks are home to rare birds and wildlife. The stunning capital, Vilnius, dating back to 1323, is a baroque and gothic showcase. 3719 cultural monuments (including villages, manors, castles, and churches) are under the state’s protection. Even though all three countries are small in size – and population – they all have their own languages and unique cultures. Our small group tour to the Baltic countries also takes in some of the highlights of Poland. 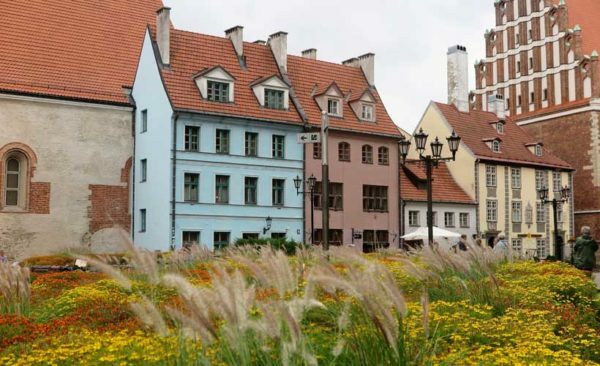 We drive along the northern lakes region passing through many quaint villages and towns before arriving in Gdansk, a harbour city on The Baltic Sea. 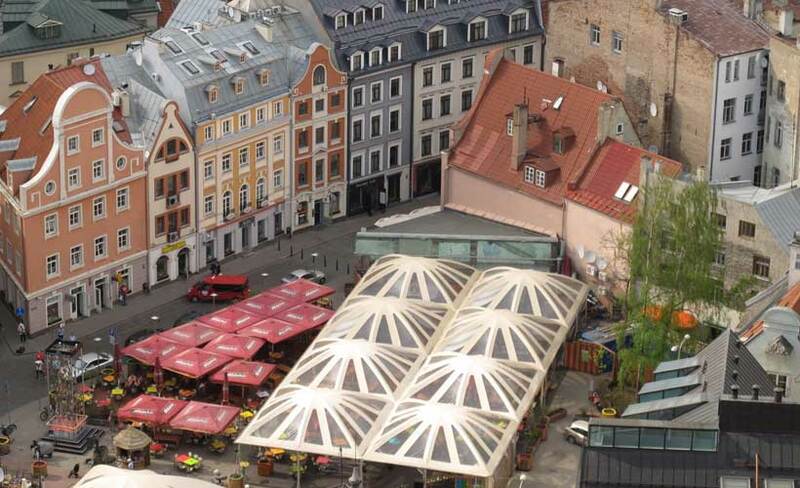 While this city is great for strolling, dinning and people watching, sadly Gdansk is infamous for where the Germans fired the first shots of WWII. Through the countryside we drive on the Krakow and then the capital, Warsaw which, was meticulously re built from photos after its total destruction in WWII. 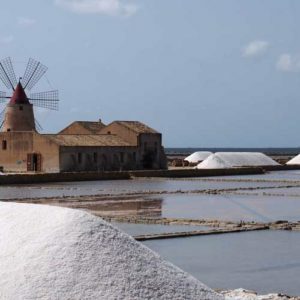 The rebuild was so perfect, the city is now UNESCO-listed. 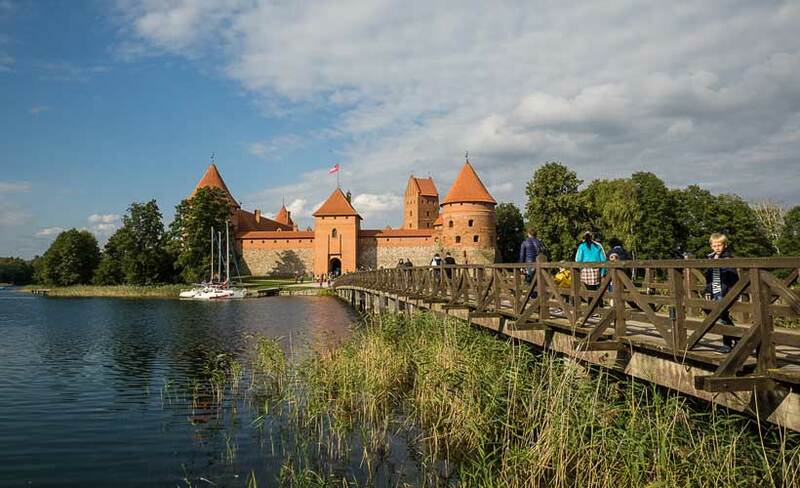 With one foot in the past, and another firmly in the future, it’s no wonder the Baltic countries are considered the most dynamic region for tourism in all of Europe.